I formatted my OS Disk (C Drive) and the DATA was in E Drive. I know the Software Wise Data Recovery. But there is 1500 GB of Data in my E drive Folder. I Want to just access that folder without recovery mode. Thanks for Reading these note. 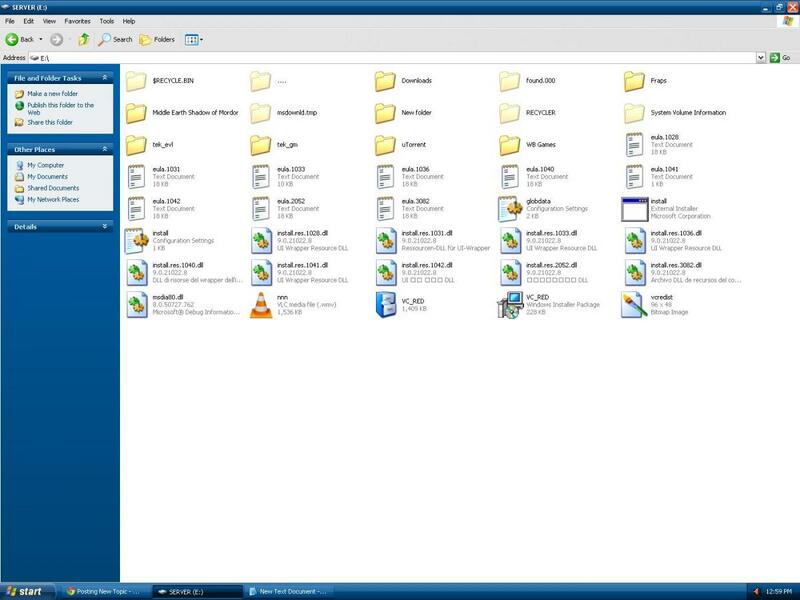 Download the last version of wise folder hider and unhide those files. Your Solution Didnt Work.But Thanks for your support. and it worked i got access to my (DOTS....) Folder.